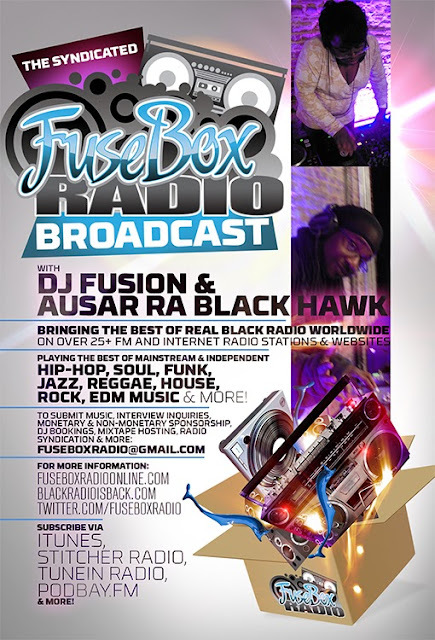 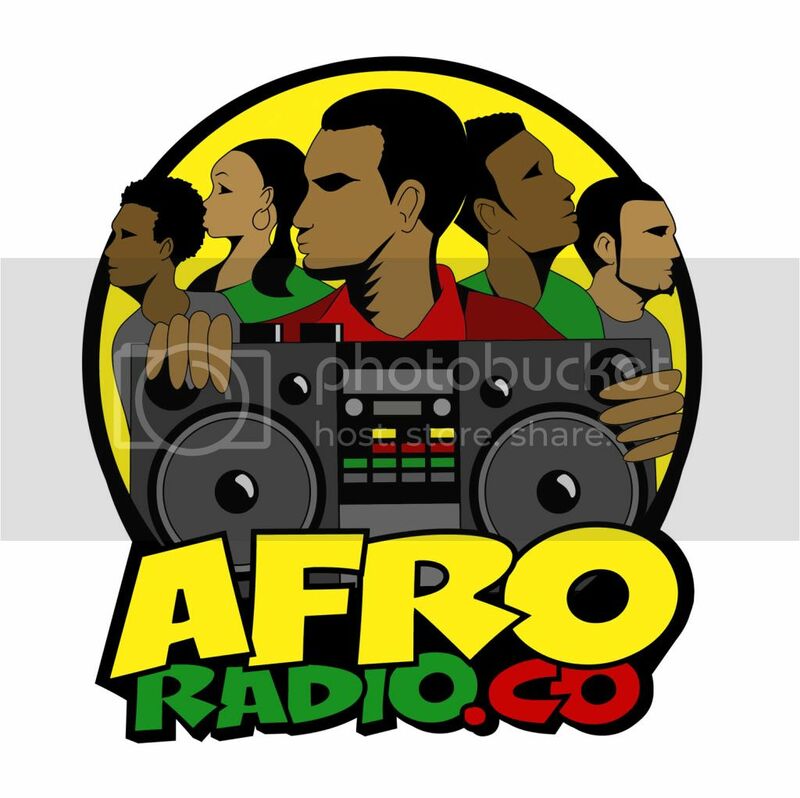 FuseBox Radio: Interview with Sumit Agarwal of the Capitol CannaShow [BONUS CONTENT] | BlackRadioIsBack.com - Official Blog of the Syndicated FuseBox Radio Broadcast! This is special bonus content episode featuring an interview that DJ Fusion of the FuseBox Radio Broadcast had with Sumit Agarwal, founder of the Capitol Cannashow! We talked about the need for such an event on a local level for people interested in all sorts of levels about cannabis, the growth of the marijuana legalization movement over the past few years with political advocacy in the D.C. Metro area (and the need for more work to be done), the murky legal waters of getting into various facets of the rapidly expanding marijuana business (from distribution to paraphernalia), the diversity of speakers & panelists who will be attending the Capitol Cannashow and more! 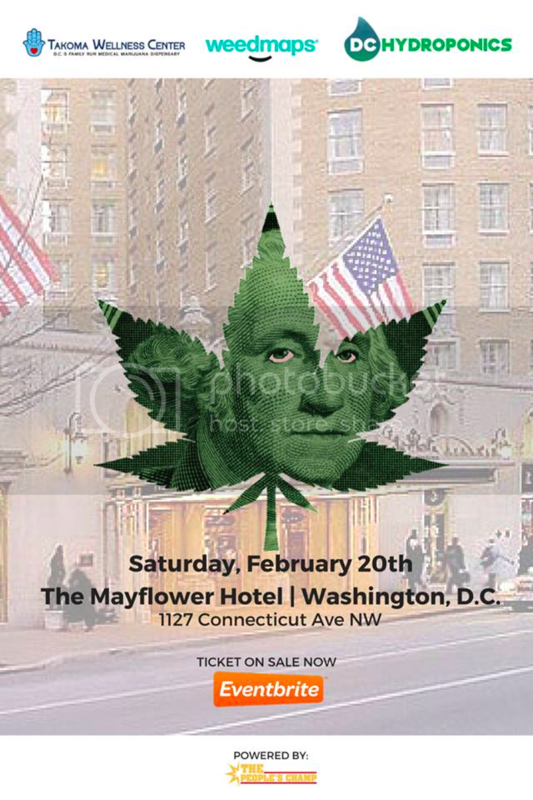 The Capitol Cannashow will be happening on Saturday, February 20, 2016 from 9 am - 5 pm EST at the The Mayflower Hotel (1127 Connecticut Ave NW, Washington, DC). 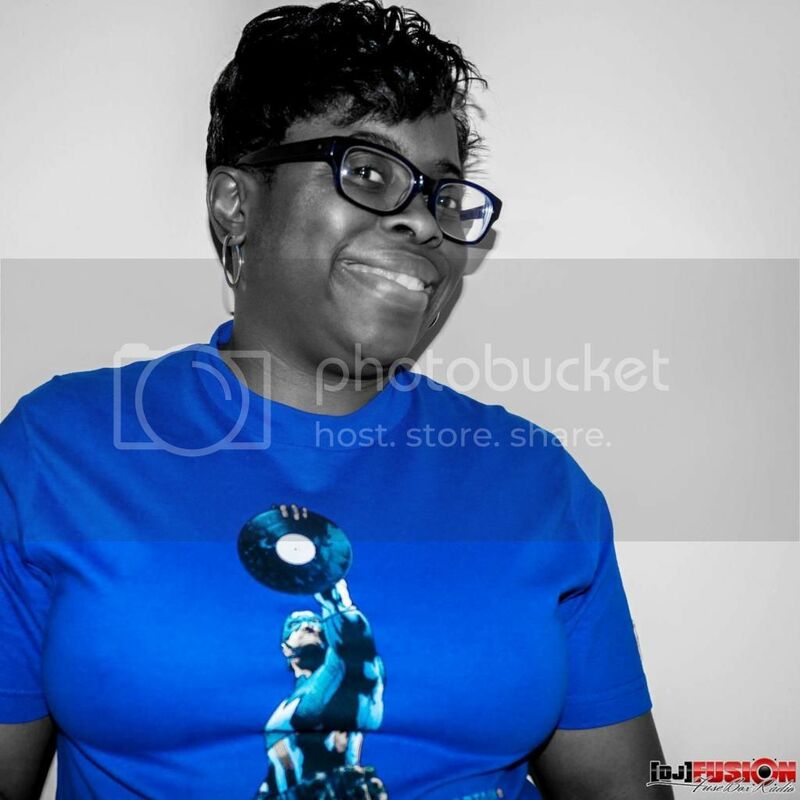 For more detailed information on the event, how to get tickets (which are currently available via EventBrite at http://bit.ly/1orK1ek for $25 & $30 at the door) and more, go to http://www.CapitolCannaShow.com!